Nigerian music producer "Stormatique" comes through with the first single off his forthcoming album. 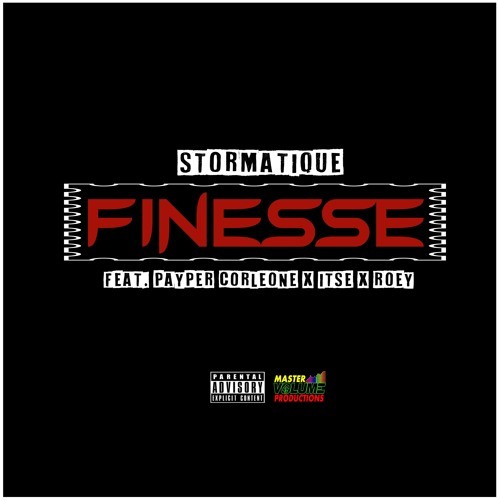 The trap infused song features fast rising Nigerian rapper "Payper Corleone", female rapper "Itse" and singer "Roey". Listen.